COLOVE Products Sounds pres. 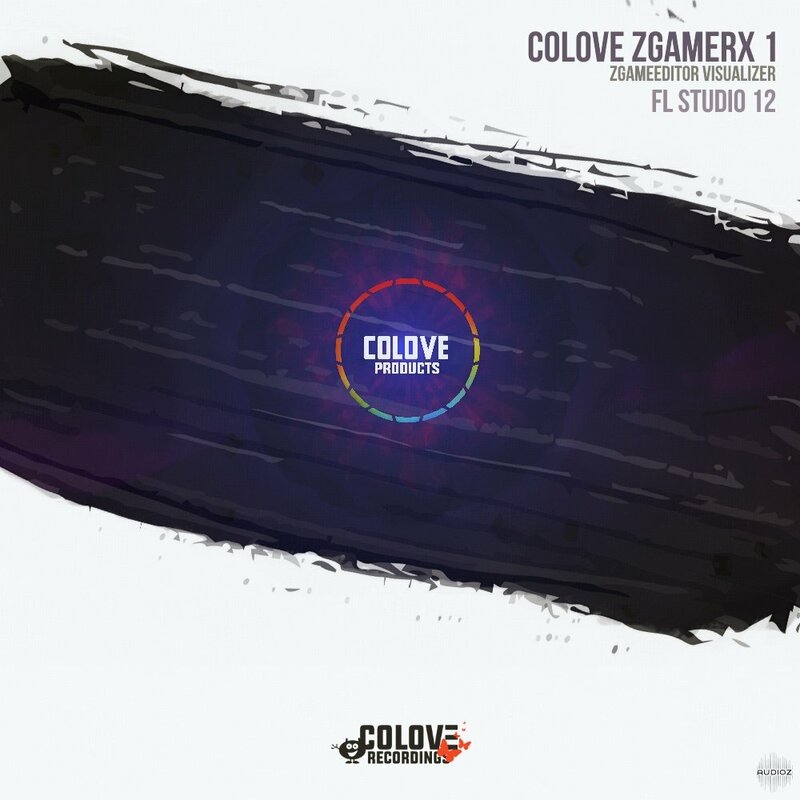 Seventeen very beautiful visualization for ZGameEditor Visualizer (FL Studio) with title "COLOVE ZGamerX 1". 13 Stunning Abstract Visualization and 4 in Monstercat style. Only combination of images and without video patterns (is good for slow PC). Record on-screen activity, add imported media, create interactive content, and share high-quality, HD videos that your viewers can watch anytime, on nearly any device. 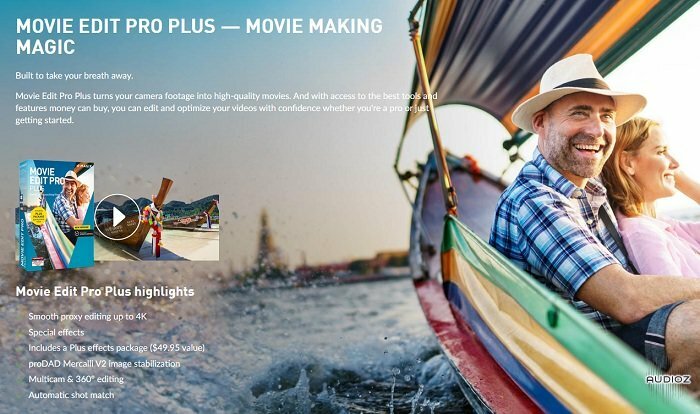 Movie Studio 13 Suite brings four impressive Sony® applications together to produce a complete multimedia experience. Create video in beautiful 4K XAVC S or AVCHD™, develop original music, and enhance multichannel audio. Take control of your own creativity and make movies that matter. Weave your ideas into high-quality videos that can be uploaded directly to YouTube™ and Facebook™ or burned to a DVD or Blu-ray Disc™! Vous rêviez de voir comment les Pros travaillent ? MJ Tutoriels vous ouvre leur porte ! The At a Glance series pairs an instructional DVD lesson taught by a professional guitarist with a supplemental book for a comprehensive learning experience. 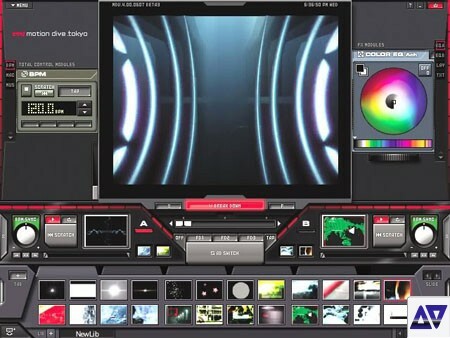 From its first appearance in Japan in 1998, the software -motion dive .tokyo- has played an important role to spread the hybrid culture of motion graphics and music across the globe. Like DJs mix their passionate music and cultivated a new music generation in the past, -motion dive- has been opening a new door to the VJ scene for a new VJ visual generation. In 2003, -motion dive .tokyo- is ready for its long awaited worldwide release! This software gives you a major function that mixes the 2 visuals into 1 visual for your live visual performance. It's the perfect VJ solution! Apprendre à lire correctement un vu-Mètre à aiguilles, apréhender la différence entre RMS, LuFS & Peaks, utiliser l'échelle de Bob Katz (K-Scale Metering) ... Autant de notions fondamentales que nous aborderons dans cette vidéo. Abstract corporate background animation which can be used in any party,fashion, dance club video promotions or motion graphics project. Slider shot of the sun shining through the trees in a forest, with moss in the foreground. Splashes of multicolored digital paint whip and flow backwards and forwards. HD colorful animated background featuring some triangles and dynamic bars. 15 VJ Clips For videos,movies, and more..